"Everyone is safe." 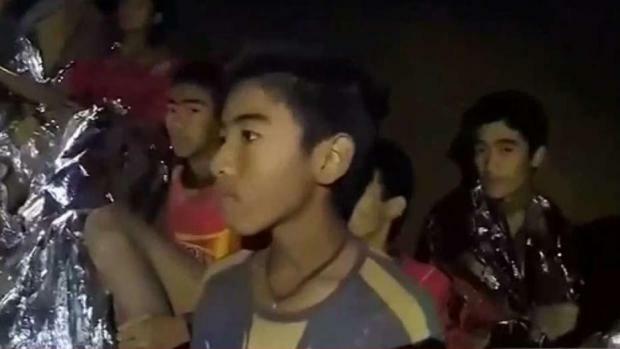 With those three words posted on Facebook the daring rescue mission to extricate 12 boys and their soccer coach from the treacherous confines of a flooded cave in Thailand was complete — a grueling 18-day ordeal that claimed the life of an experienced diver and riveted people worldwide. 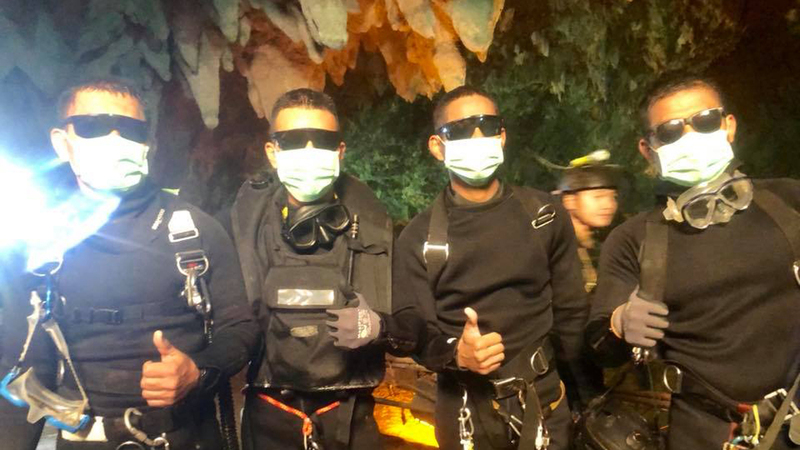 This photo shows four Thai Navy SEALs who helped rescue 12 boys on a soccer team who, along with their coach, were trapped for more than two weeks in a cave in northern Thailand. 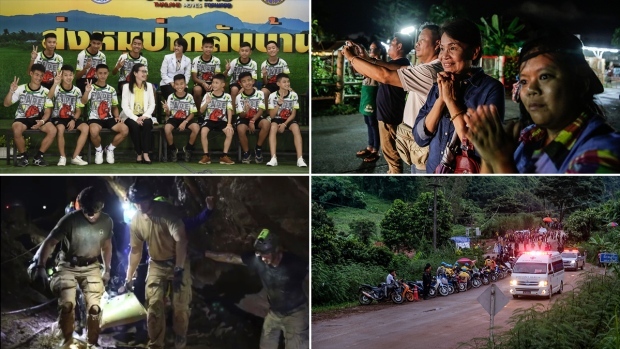 The third soccer team cave rescue is underway in Thailand, and NBC4's Carolyn Johnson reports live from Chiang Rai for NBC4 News at 11 p.m. on July 9, 2018.